Bass Lake High School Canoes dropped their season opener Friday to the Steepwater Perch. It also was the home opener and conference opener — so this is like starting the season 0-3. The score, 37-6, was worse than expected, according to sources close to the field. It was Bass Lake’s most lopsided loss to Steepwater since the previous most-lopsided loss. Canoes head coach Zeb Dreppelin expressed disappointment over the phone late Friday after the game. “If I’ve said it once, I’ve said it a thousand times,” Dreppelin said. Bass Lake got off to a hot start, trailing by only 7-0 at the end of the first quarter. By halftime, the score had ballooned to 23-0, in favor of the Perch. The Canoes (0-1 overall, 0-1 Moonshine Conference) managed to score no touchdowns on the night, getting their only points on two second-half field goals from Irish exchange student Guinness McJiggers. Bass Lake was led in rushing by Gush Accolades, who tallied 87 yards, much of it coming on three plays after the game was all but decided. 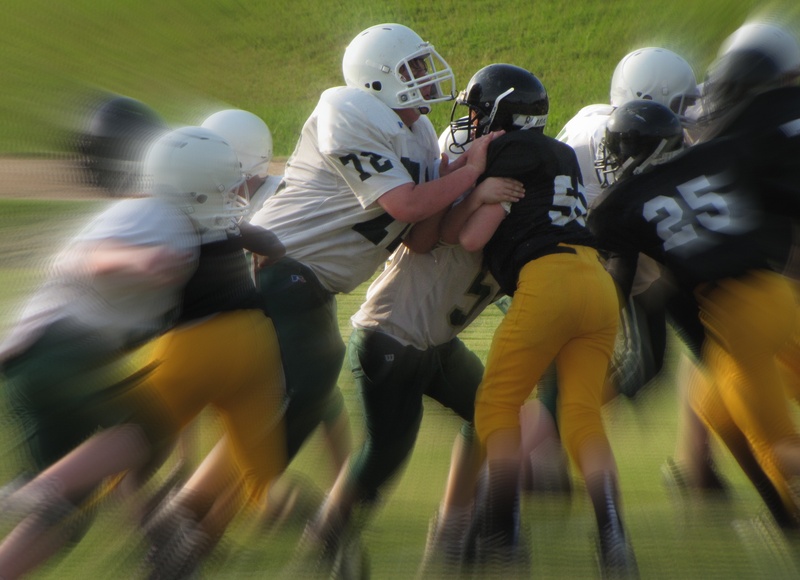 Next up for Bass Lake: a road test Aug. 26 at Private Military Academy. Steepwater (1-0, 1-0) faces Eastern-Western High next week at home, not that our readers much care about that.